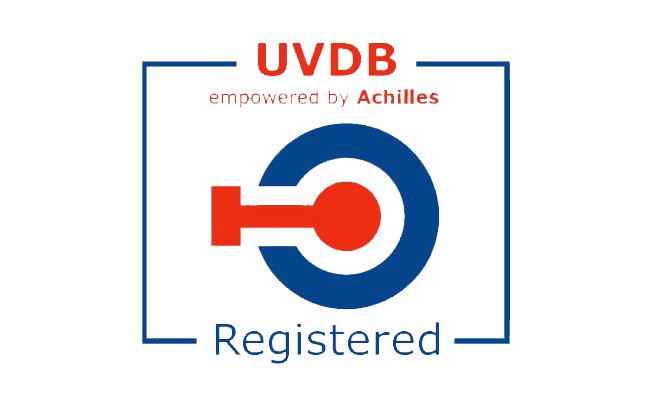 Full accreditation to the latest quality (ISO 9001:2015), environmental (ISO 14001:2015) and legislative (REACH) standards. 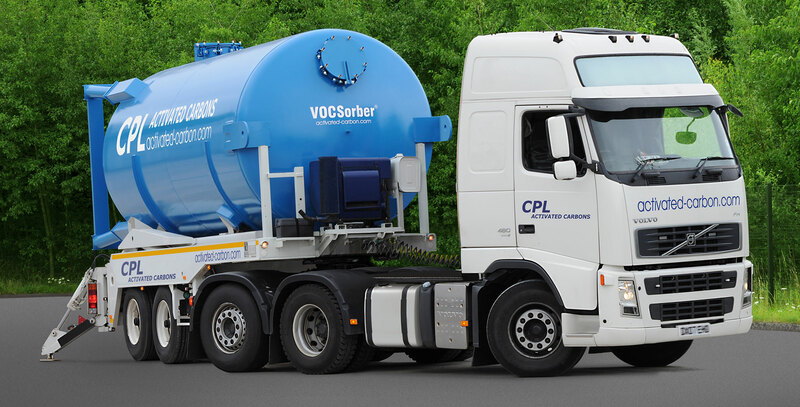 CPL Activated Carbons is a wholly-owned subsidiary of CPL Industries, a diversified industrial company and the largest producer of smokeless fuels in Europe. 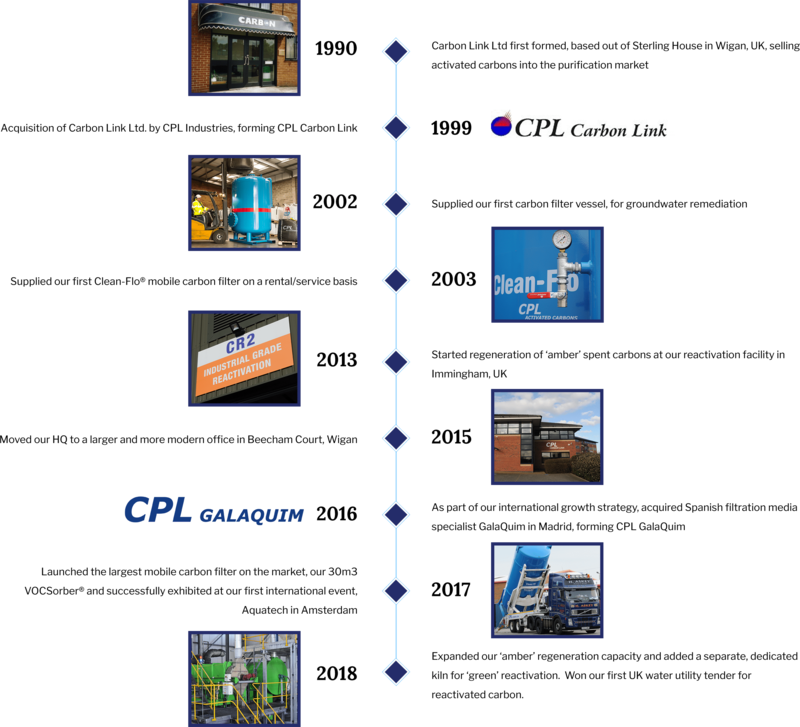 With its extensive engineering, manufacturing and R&D capabilities, the CPL group enjoys synergies that are unique within the industry.